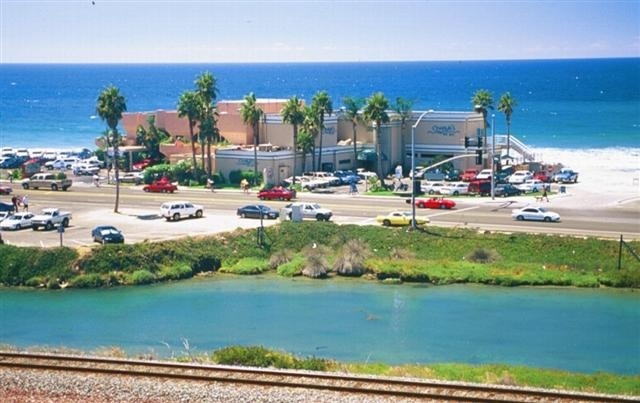 Cardiff is a charming beach community tucked into the hills overlooking the Pacific Ocean. 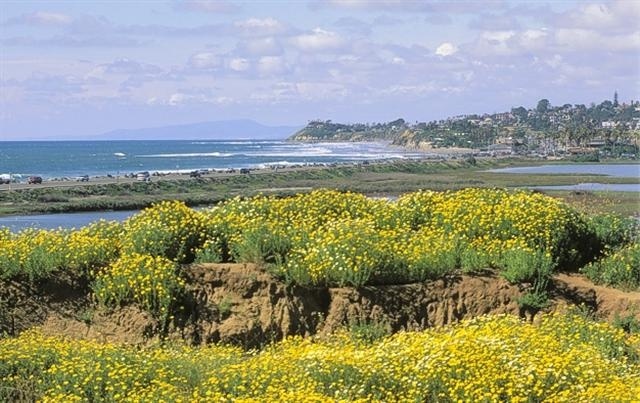 It's separated from Solana Beach by the vast San Elijo Lagoon, a natural preserve teeming with birds and other wildlife. 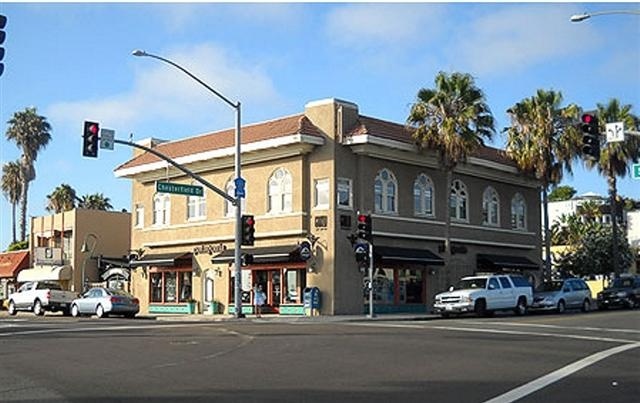 Once a quiet farming community, Cardiff is now a part of the City of Encinitas, while keeping its own community spirit and identity. The Cardiff Zip Code is 92007. Search MLS data for Cardiff real estate & Cardiff homes for sale. The modern history of Cardiff began in 1875 when the McKinnon family homesteaded on the north shore of the San Elijo Lagoon. In 1909, J. Frank Cullen bought a large tract in San Elijo, had it surveyed and established streets and lots. He named his town Cardiff-by-the-Sea in 1914, after Cardiff, the capitol of Wales. Some of the street names such as Oxford, Cambridge and Westminster are derived from Cardiff's UK heritage. Cardiff has maintained its old world charm throughout its history. Cardiff residents share a strong community spirit and an active lifestyle that includes running, cycling, sunning and surfing. Hundreds stroll, bike and run along the scenic Cardiff oceanfront sidewalk daily. San Elijo State Park offers an oceanfront camping experience that brings back regulars year-after-year. You'll really enjoy the popular Cardiff Town Center with its informal restaurants, services, surf/swim shops, and the fabulous Seaside Market with its superb produce, meats and deli section. And don't miss the dessert section! Many world-class tri-athletes live and train in Cardiff. A couple of popular local gyms and exercise centers serve the serious fitness crowd who call Cardiff home. At "Restaurant Row" guests enjoy a wide range of fine dining in restaurants with the pounding surf in the background. Establishments with names such as The Beach House, The Chart House, Jay's and Ki's serve everything from steaks and fish, to Italian, vegetarian and Mexican fare. Search MLS data for Cardiff real estate & Cardiff homes for sale. The annual Greek Festival at Saints Constantine & Helen Greek Orthodox Church in September is one of the area's most fun-filled events, featuring great music, exotic dancing and fabulous Greek food. Be sure to attend! Most of the Cardiff homes west of I-5 are single-family detached,many with spectacular ocean views. A number of luxury twinhomes are also available as well as a few small condominium communities. In the exclusive "composer district," are large custom homes on streets with names such as Brahms, Liszt, and Rubinstein boasting ocean views and private canyons. East of I-5, you'll find more moderate-priced Cardiff housing, several large condominium projects and some newer custom executive Cardiff homes on large lots. Cardiff real estate turns over very slowly and there's little vacant land available. Fewer than a dozen new homes are built in Cardiff each year and a handful more undergo major remodels, explaining why Cardiff real estate is so expensive. Search MLS data for Cardiff real estate & Cardiff homes for sale. The Cardiff schools are highly rated and compare with the best in San Diego County. Cardiff has its own fine elementary school system, while high school students attend the prestigious San Dieguito Union High School District. Also, outstanding private schools are conveniently located in the Cardiff area. The San Elijo campus of Mira Costa College in Cardiff offers a variety of educational opportunities for full-time students, as well as an extension division with diverse evening and weekend classes. See more information below on Cardiff schools or go to School Reports. If you want to buy a home in Cardiff or if you already own a home in Cardiff, protect your investment by looking at Real Estate Statistics. There, you can track the average sales price, days on the market, sale to list price ratios and more. Included are vital statistics, charts and graphs on Cardiff real estate, shown on a monthly and annual basis. And, be sure to sign up for the free e-mail reports on Cardiff real estate trends by going to Real Estate Trends. Want more information on Cardiff real estate and homes for sale? Click here to contact Neal Hribar, your Berkshire Hatheway HomeServices, California Properties Cardiff real estate agent. What homes are currently for sale in Cardiff? Click here to do an instant search of Cardiff real estate for sale.